Your church raffle may have helped you win a fruit basket, but the Sorteo Extraordinario de Vacaciones is giving you the opportunity to change your life forever. There's a €140 million jackpot up for grabs that anyone around the globe stands a chance at winning. Worried that you could miss out of you don't buy tickets now? 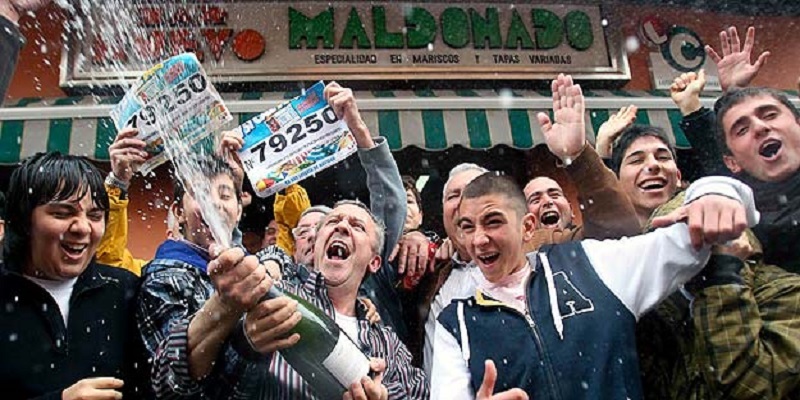 The Sorteo Extraordinario de Vacaciones gives player two months to purchase tickets, with draws happening on the first Saturday of every July. The Sorteo Extraordinario de Vacaciones gives players a 1 in a 100 000 chance of winning the jackpot when buying 10 shares in a ticket. To put that into perspective, the popular lottery the USA Powerball has a 1 in over a million chance of winning the total jackpot. 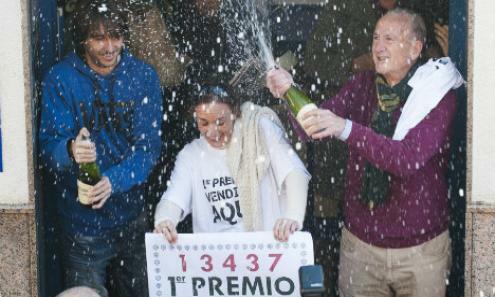 Apart from the incredible odds at hitting the jackpot, the Sorteo Extraordinario de Vacaciones makes winners out of one in every three players that take part in the raffle. This means that for every three tickets you buy you stand a chance of winning a prize! Not only do Sorteo Extraordinario de Vacaciones players stand the chance to walk away with 10 massive jackpot prizes, but there are also a total of 378 000 individual prizes that are up for grabs! So what are you waiting for? Play the Sorteo Extraordinario de Vacaciones raffle and live this summer in the ultimate style and luxury! All our players are notified via email should they win a prize and any winnings will be paid directly into your account. You'll have the ability to explore Giant Lottos for all the most up to date lottery draw results, and you'll receive emails updating you that you have won any prizes. Giant Lottos is the home for anyone who longs for hitting the really big wins when enjoying lotto. We offer to lotto players the chance to play on a range of the world's greatest lotteries like the US Powerball, EuroMillions and Mega Millions. Play the lotto now, get rich tomorrow! Giant Lottos give all of our signed up members the chance to play for cash prizes daily from some of the world's biggest online lotteries.